Every organisation knows they need to be doubling down on their investment in technology. If there was any doubt though they are constantly bombarded with waffly soundbites telling them to “leverage IT to drive their business” and “technology is the new business enabler” and other equally unspecific advice. So organisations definitely know they need to be investing, but often lack simple guidelines for prioritising their investment spend. 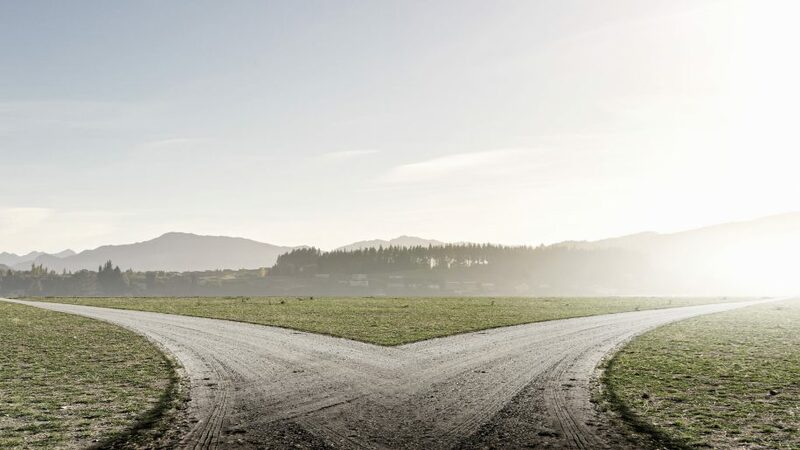 The follow principles are by no means an exhaustive list but are those we see as some of the most critical when evaluating alternate investment options. No/minimal customisation – The ROI in undertaking all but the smallest customisation of a product is incredibly hard to justify. Customisation makes upgrades and maintenance difficult if not impossible and quickly becomes a law of diminishing returns. This is especially true of products that do not differentiate or add significant value to the business. If a product requires any significant customisation to work for your business, it’s not the right product….run away now Forrest. Differentiation based investment – The impact a product has on differentiating an organisation from its competition should be the primary measure of the proportion of investment spend it obtains. The greater its ability to differentiate the organisation the greater the justifiable investment. But don’t assume this stays static, measure constantly and cut it loose if it stops differentiating. Fit for purpose – Very similar to its ability to differentiate is whether a product is appropriate for the purpose it is fulfilling. This isn’t limited to purely function, but also the location, area and business it is being purchased for. Buying a Rolls Royce to drive UberX is definitely a wasted investment, if a 4th hand Ford Focus would do. Equally, investing in SAP as your expense reimbursement system (that would never happen right) is probably the proverbial sledge hammer to crack a walnut. Industry leader – Unless it provides significant differentiation, select those products that have already been voted as category winners. Don’t waste time or money evaluating products in a category that has a clear winner as long as that leader is “Fit for Purpose”. The same way that if you’re buying an ITSM solution today you wouldn’t invest in anything else except ServiceNow, that same approach should be taken to all layers of the stack. Nutanix for HCI, Illumio for Micro-seg, Rubrik for Backup and Ansible for Automation, just to name a few. Automation/API operable – Speaking of automation, the key to driving down and maintaining the lowest operational cost is the ability to automate the entire Hybrid Cloud stack. Any technology selected should have an API that provides feature parity with its GUI or traditional interfaces. No bolt ons, retro-fits, funky middleware appliances or limited functionality is good enough. 100% feature coverage, REST capable and SDKs for at least the top 5 programming languages is table stakes in this space. Consumption based costing – Wherever possible, products/solutions that provide a consumption based costing model should be preferred. This allows organisations to ensure spend is always relative to usage, sunk cost is minimised and in the event that an alternative service is chosen, costs can immediately be stopped or significantly ramped down in favour of the alternate. Would you consider paying for 3 years of Netflix up front? Nope, neither. If a vendor says “here’s a 3 year ELA with significant savings”, you should hear “LOCK IN” and know they are likely to be yesterdays vendor. At informed we leverage these principles combined with our extensive industry experience to help customers make the best technology investments, at the right time, every time. Give us a call or email any time to chat through your investment strategy and how a framework based on the above principles can make your investment decisions, all the more informed.